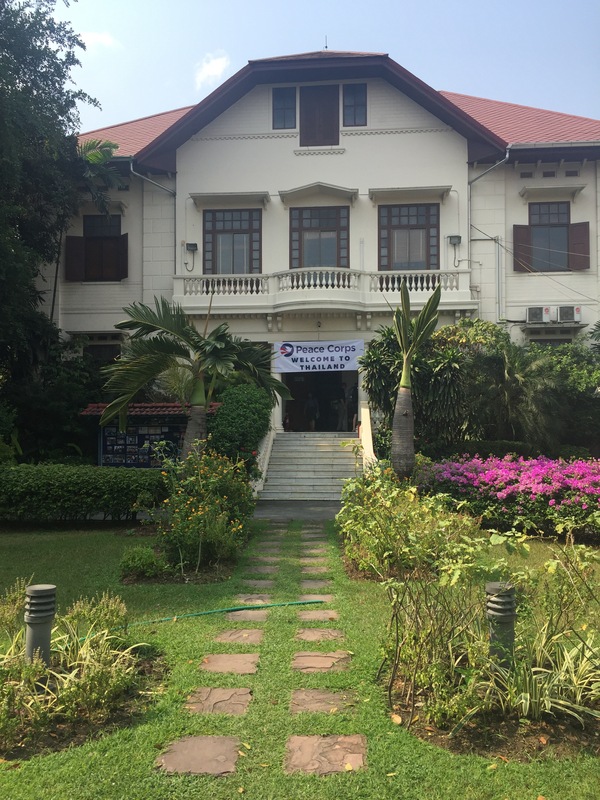 Nine weeks ago we checked into the Golden Dragon Hotel in SingBuri, Thailand. 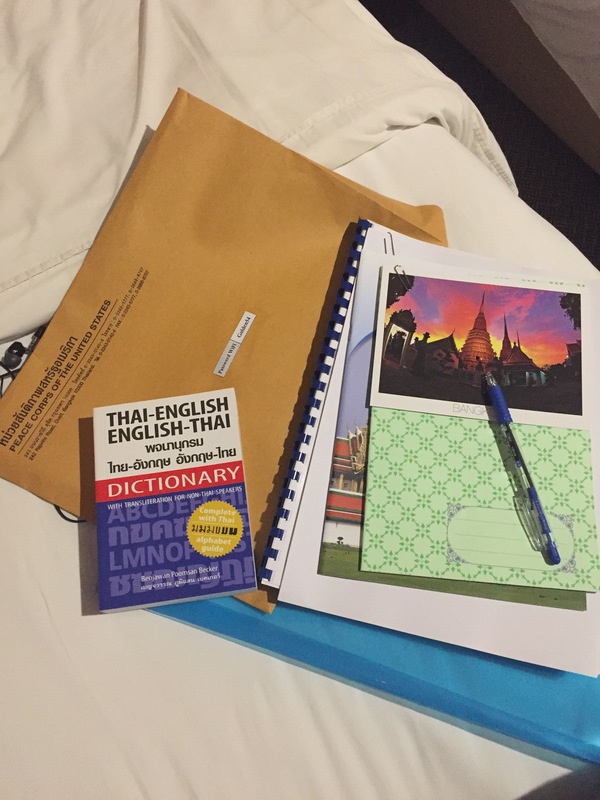 In a daze of jet lag and in major need of a shower, I found my hotel room and plopped down on the bed only to realize that my bed already had a few things waiting for me: a large Thai-English Dictionary and an even larger folder of documents. I should have pushed them aside and slept, but instead I opened the folder and flipped through the contents until I landed on our Pre-Service Training (PST) schedule. Ten weeks of intensive training. 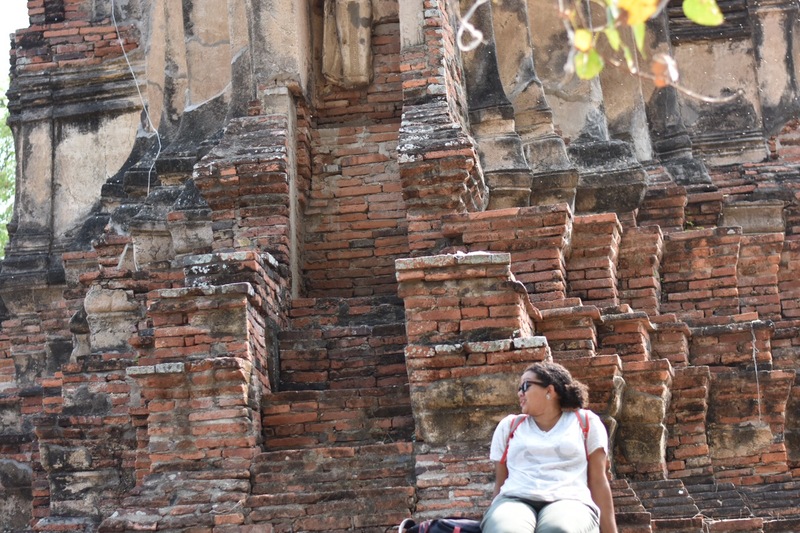 That moment was the first time in Thailand (although likely not the last), that I felt the tightening of my chest, the quickening of my pulse, and the onset of anxiety in the pit of my stomach. It wasn’t long before the floodgates of negative thoughts came in telling me I couldn’t do this. Nagging at me that I’d made a mistake. Convincing me that I’m inadequate and unable. I let the thoughts roll through my mind as I tried to counter them with truths. I can do this. Anything worth doing is going to have hardships. I’ve survived worse and I thrive in change. And then my most important mantra: a good night of sleep can fix (almost) anything. I reminded myself of that, took a much needed shower, and finally fell into a travel and anxiety induced slumber. I’m reminiscing about that first night because now I’m in week nine and I can’t figure out where the time went. Somehow we have survived nine whole weeks of grueling training, spending almost ten hours every day stuffing my brain to capacity. 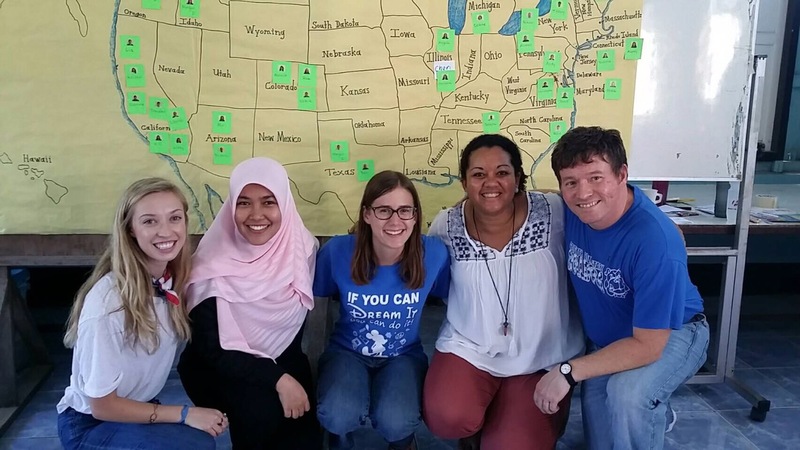 While Sunday’s are free to spend with our host families, every Saturday except one had a Peace Corps event. Our only free Saturday I spent with friends exploring a couple of local Wat’s (cover photo). 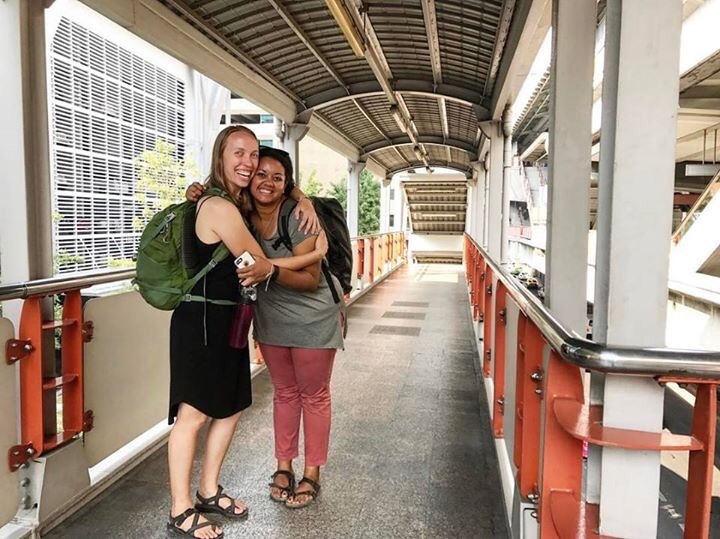 Our other “free” weekend was our overnight in Bangkok. 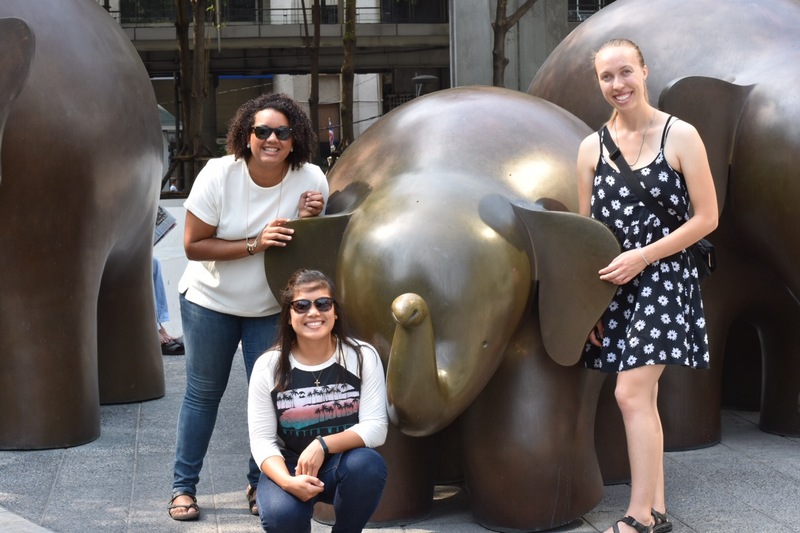 The primary purpose was to have us find our own way to BKK using public transportation and to have a tour of the Peace Corps Office. 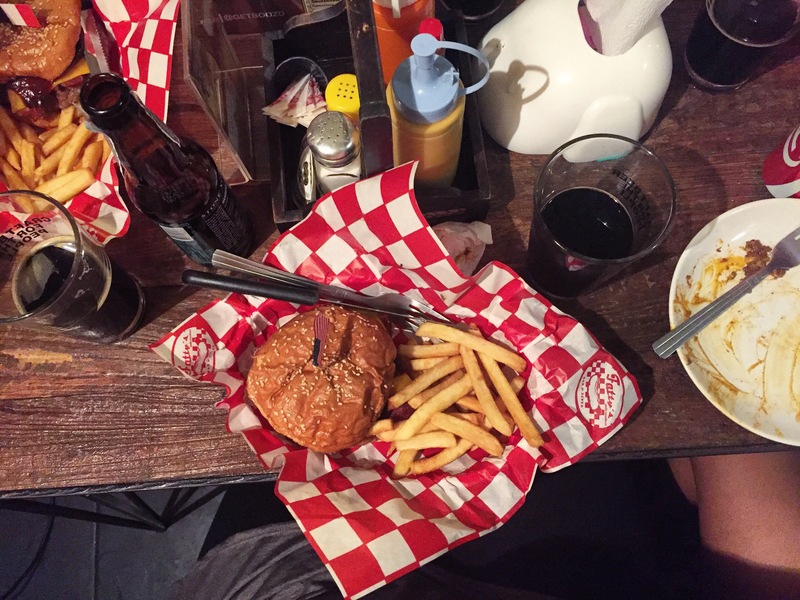 Once we got the requirements out of the way, the highlights were a cheeseburger, a beer, and shopping. The past nine weeks have been a physical and emotional roller coaster. As the end draws closer the feelings of “I’m ready, get me outta here” are intensifying. I’m ready to know where my site will be. I’m ready to have a routine. I’m ready to start building relationships. I’m ready to have the freedom and autonomy of planning my own schedule. I’m ready to not eat rice with every meal. I’m ready. That’s not the same me from the Golden Dragon nine weeks ago. This me has lived through those nine weeks of training and survived. This me thinks back on those lies that bombarded my mind and laughs because now I known better. Now I know that this PST training has been happening for 50+ years and this amazing staff will do everything in their power to watch everyone succeed. Now I know who my people are. Now I know what some of strengths are, as well as some of my weaknesses. Now I know the basics of Thai language and culture. Soon we will reach the finish line. 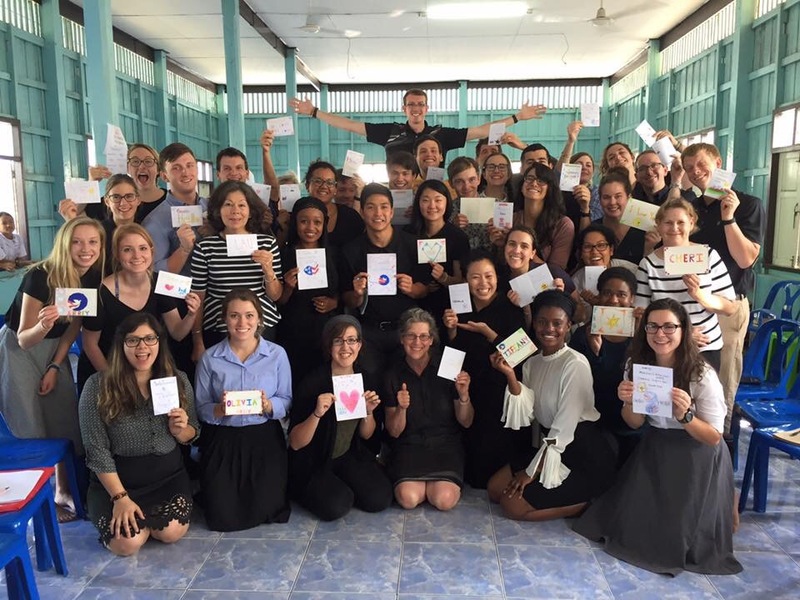 Leaving the Peace Corps Trainee title behind and finally swearing-in as Peace Corps Volunteers, and now I know I can do this. As always we find our truths and our character in adversity. Keep trucking and writing these posts.